A real racer can not win without a handbrake! 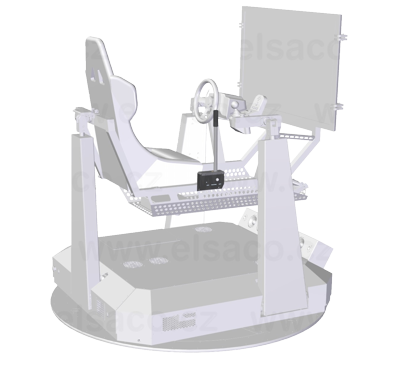 It is a special USB accessory (not only) for 4DOF Motion simulators. Can be used also as a standard computer accessory.